Ever wonder why SpongeBob SquarePants lives in a pineapple home under the sea? Well although he is a quirky cartoon character, he may have a bigger reason for his fruit home. 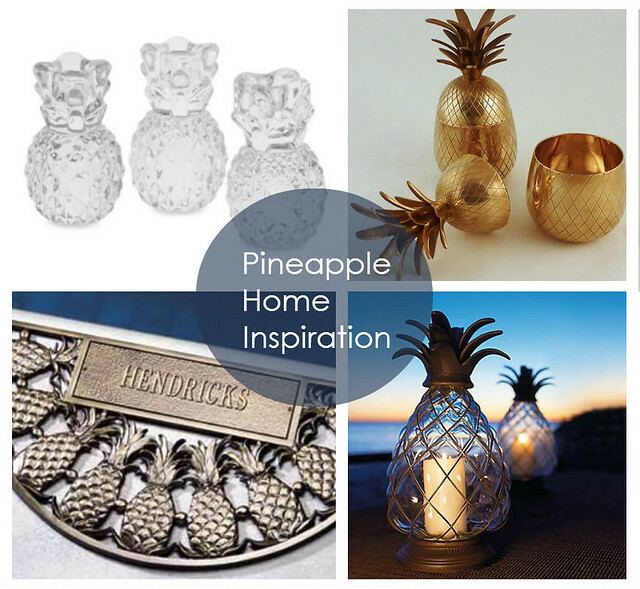 Pineapple motifs and symbols can now be seen in everyday home décor as a way to welcome guests into your home. From front entrance decorations like yard lanterns, door knockers, and wreaths, to inside the home with vases, lamps, dishware, and stationery, there are many ways to decorate your home and pass on the feeling of hospitality, warmth, and welcome. At FineStationery.com, we offer many products that carry this welcoming symbol of hospitality. 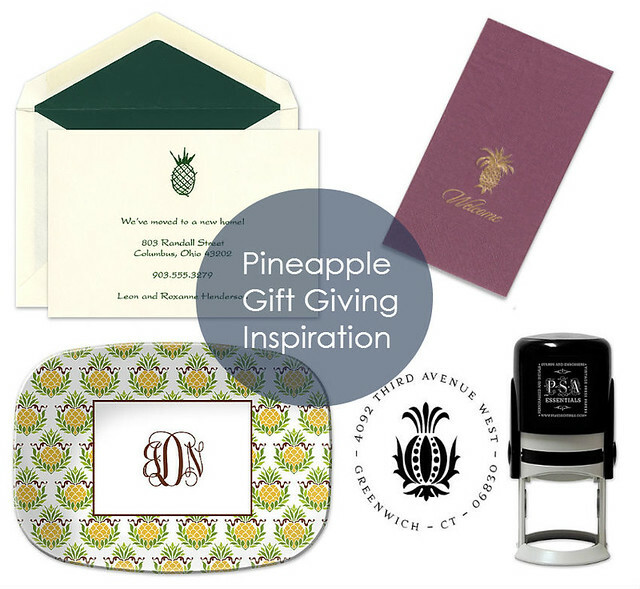 Welcome guests into your home with pineapple inspired stationery and gifts. All items can be personalized with your family monogram, address, or last name. These items also make great gifts for new homes, housewarming parties, and holiday gifts. Click here to see more pinapple inspired products from FineStationery.com. Do you have any pineapple items in your home? Describe them in the comments below.